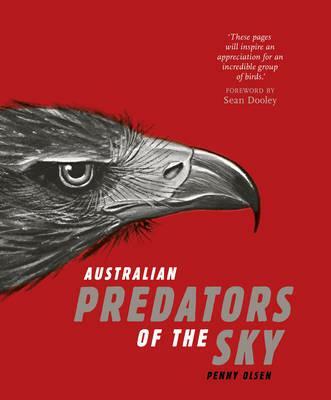 Australian Predators of the Sky comprises over 200 striking paintings, lithographs and engravings of all 34 Australian species – 25 diurnal birds of prey and nine owls. From odd-looking first depictions to stunning, detailed portrayals of the species, the illustrations cover more than two centuries of bird art, selected from the National Library of Australia’s collection. The artists include George Raper and John Hunter (First Fleet naval officers), Sarah Stone, John and Elizabeth Gould, Henry Constantine Richter, Henrik Groenvold, Ellis Rowan, Neville Henry Cayley, Lionel Lindsay, Lilian Medland, Ebenezer Edward Gostelow, and, more recently, Betty Temple Watts, Frank Knight and Jeff Davies.